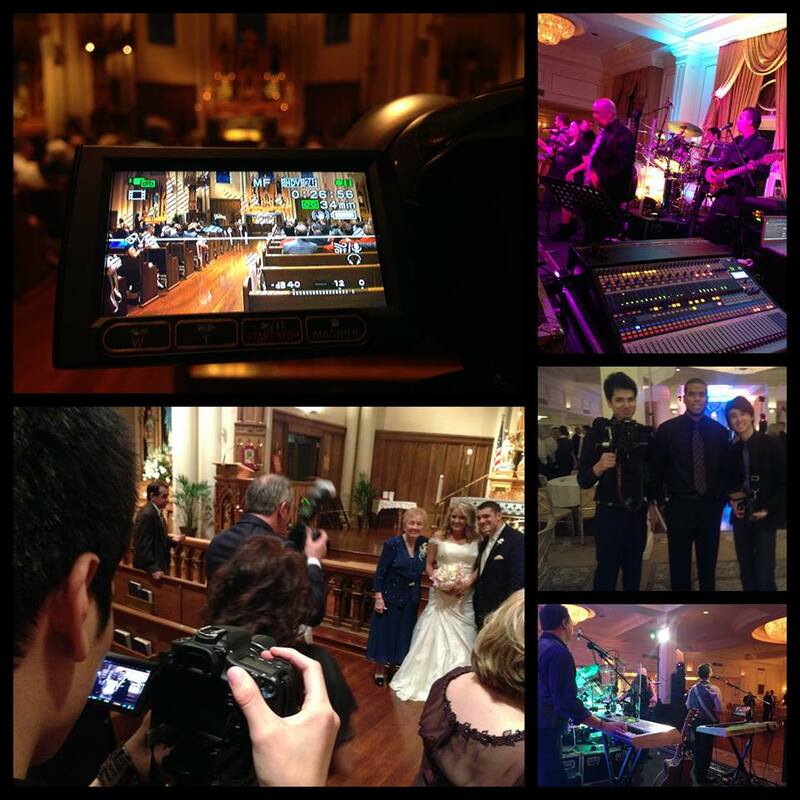 Lonely Eskimo spent this past Saturday filming another beautiful wedding! Look out for a new “highlight reel to be” posted here soon! Our Short Film is finally here! We hope you enjoy this romantic piece as much as we do. 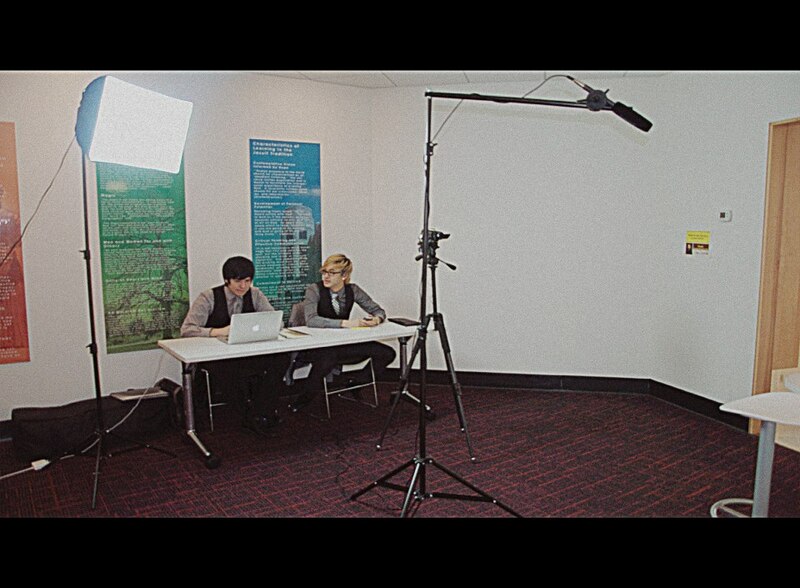 Yesterday, February 11th LEP held its auditions for its new upcoming short film! We are excited about this new project and we will start shooting in the next couple of weeks! Great things coming! Stay tuned!